Interrail trips might not be the first thing that springs to mind when you think of SONY. 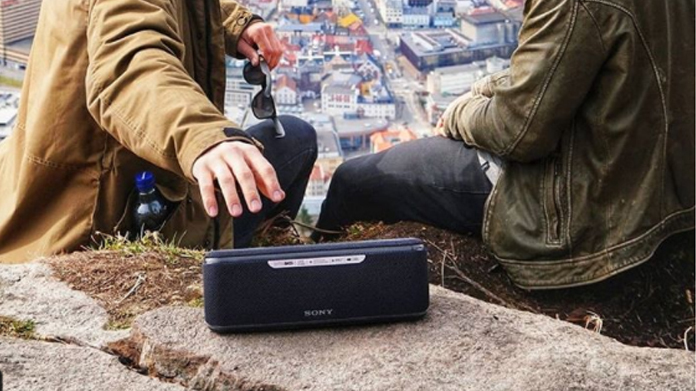 However, when tasked with the challenge of raising awareness for the brand-new SONY EXTRA BASS XB41 Wireless Speaker (renowned for its party-anywhere capability) this youth bucket-list item seemed like the perfect platform for some quality influencer content. To highlight that the XB41 (to give it it’s shorter name!) is the perfect accompaniment to any festival-goers summer, we worked in partnership with Interrail to create three festival rave routes – a selection of European-wide journeys calling at the best music festivals on offer. Working with teams from across Europe we sent 22 high-level influencers on one of the three trips – giving them the chance to experience our new festival rave route before anyone else, enjoying our suggested ‘off the beaten track’ rave spots picked out along the journey. Of course, each stop was perfectly selected for its unique content creation opportunity for influencers, including both day and night options to show off the speakers’ key features, and show how the XB41 can be used to keep the party going from start to finish. And the results speak for themselves. To date, the campaign has achieved over 130 Instagram posts and YouTube videos with an impressive total audience size of over 800 million – all directly to the target audience for the speaker, delivered in the language and format that they consume.